Absolutely gorgeous apartment! Completely remodeled! 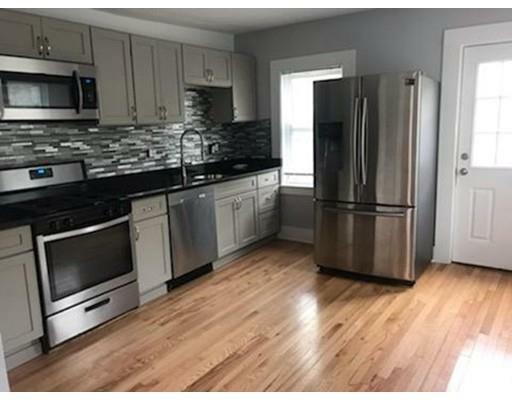 Brand new stainless steel appliances, new kitchen cabinets with granite countertops and gleaming hardwood floors throughout! This unit offers 3 bedrooms, living room, kitchen, one bathroom, laundry and one assigned parking. Conveniently located off Main Street. IMPORTANT NOTE...LANDLORD IS ELDERLY AND LIVES IN THE OTHER UNIT. SEEKING A SINGLE OR COUPLE ONLY AS TO ENSURE HER RIGHT TO PEACEFUL AND QUIET ENJOYMENT. 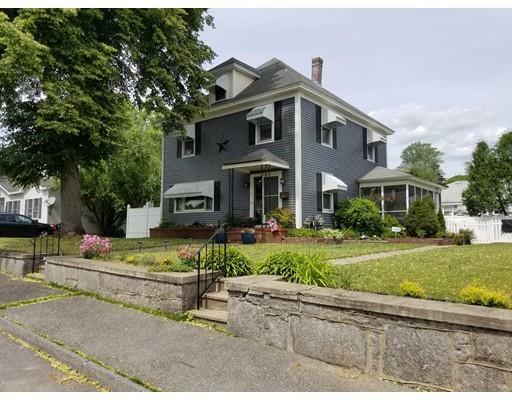 Totally JUST refreshed with gray walls & crisp white trim, this well maintained & much Loved family owned duplex is in a super commuter location. Off the beat & path, yet a moment away from the commuter rail, and Reading's vibrant & beautiful downtown. Incredibly spacious rooms on both floors. Newly refinished Hardwood floors throughout. 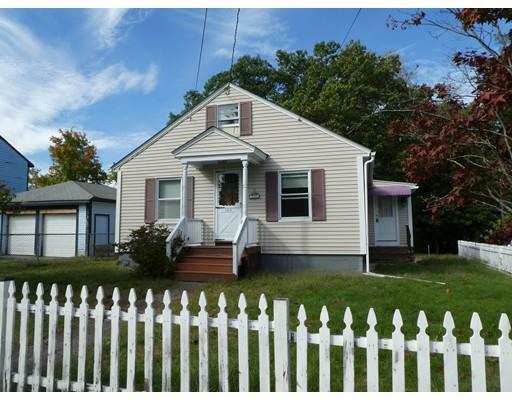 There is a welcoming front porch & a cozy back porch that leads to a level back yard. This unit is available NOW. The owner lives in the adjoining unit, & will make for a wonderful landlord. Absolutely no pets & no smokers please. Applicants must have excellent credit, & be willing to have their credit checked. This is a wonderful place to call home. Could it be your next home? Check it out today! 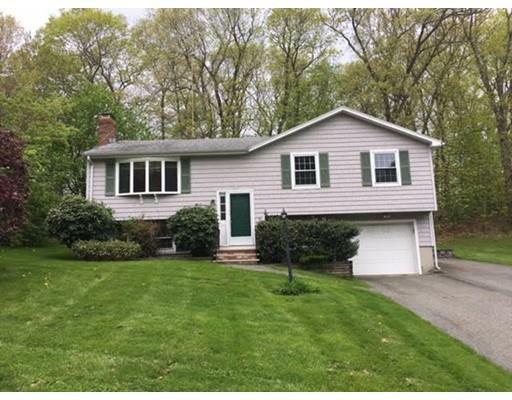 Beautiful single-family home in residential neighborhood close to the Dracut line. Pride of ownership shows in this property w/numerous upgrades both inside and outside over the years. 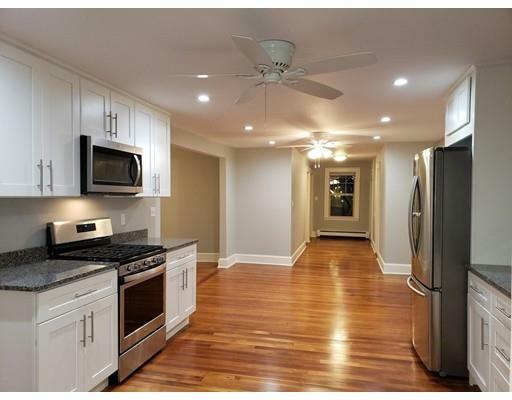 Gorgeous hardwood flooring throughout (aside from bathrooms), crown molding, custom paint, etc. Screened porch off the driveway opens to a tastefully renovated kitchen w/upgraded cabinetry, counter tops and newer appliances. Bedroom adjacent to kitchen could also be utilized as a dining room, your choice. And with a 3/4 bath off the kitchen, this home could work well for those that can't do many stairs. Spacious living room off foyer provides plenty of space for the family. 2nd floor master bedroom will accommodate a king size bedroom set and offers a walk-in closet w/a huge master bath, complete with a walk in shower and soaking tub. Second bdrm upstairs will easily fit a queen size bdrm set and third bdrm should fit a twin or a full bedroom set. Walk up attic for storage. Huge yard. Have the comfort of a suburban Bradford location with the convenience of the city! This lovingly maintained single family home boasts 3 sizable bedrooms and 1 bath! This home boasts a beautiful kitchen and dining room area with wood-like flooring. The home also offers a finished basement. Everything you need, parking is not a problem with your own garage! Beautifully maintained backyard and located on a quiet dead end street. Nearby shopping, restaurants & easy access to the highway. Come view today while it lasts! 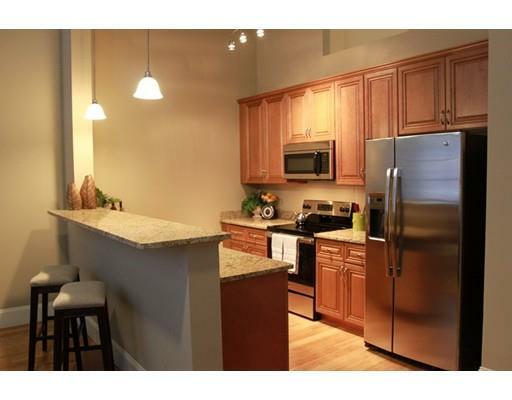 Beautiful 2 bedroom condo for rent. You could rent this Tucked Away Popular Development. This Immaculate 2 Bedroom 1 1/2 Bath 1 Car Townhouse has the Charm and Space to accommodate All Your Needs. It has Dark Stained Wood Laminate Flooring in the Dining Area, Living Room, Bedrooms and Hallway. 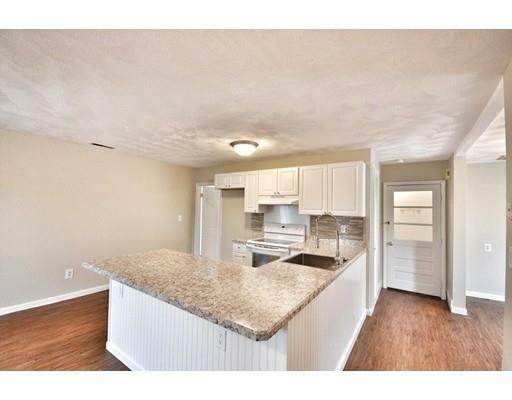 The Eat-in Kitchen has Tile like Laminate Flooring and Stainless Steel Appliances. The Private Deck is Surrounded by Shrubs and Trees. The Master Bedroom has a Cathedral Ceiling with Skylight and two Ceiling Fans. The Second Bedroom is Good-sized and overlooks the Spacious Outdoor Common Area. In the back of the Garage there is a Large Walk-in Storage Room with Laundry Hook-up. The Unit has Thermal Windows and Newer Furnace and Hot Water Tank. Besides the 1 Car Garage there are two Designated Parking Spots plus plenty of Extra Parking. The Winding Brook Complex is close to Schools, Shopping, Recreation, and N.H. Rush!!! 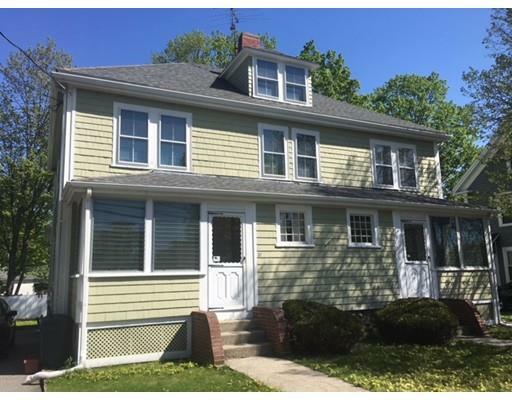 3 Bedroom Single Family close to UMASS Lowell's North Campus. Hardwood floors and off street parking. 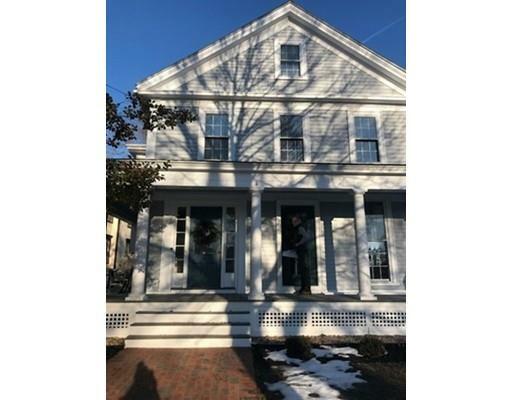 Close to Public Transportation, Parks, The Merrimack Riverwalk, and Lowell General Hospital. Tenant may be responible for application fee for credit check. Available immediately. 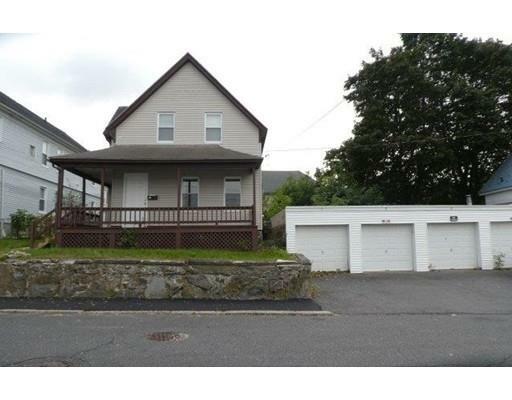 3 Bedroom Single Family with a finished basement close to UMASS Lowell's North Campus. Hardwood floors and a 2nd bathroom in the Finished Lower Level. 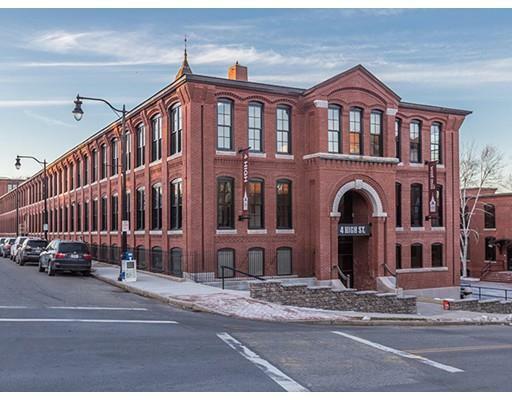 Close to 2 Parks, The Merrimack Riverwalk, Lowell General Hospital, and public transportation. Available immediately.